Corrollie and Dave are lovingly referred to by tamariki and whānau they work with as Aunty and Uncle. Corrollie and Dave are Kaupapa Māori transition whare caregivers. 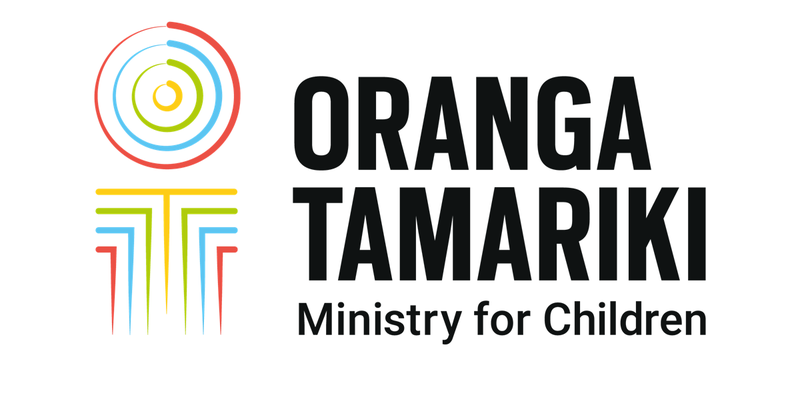 Their kaupapa Māori approach to returning tamariki to their whānau establishes life-long relationships and strong foundations of respectful communication and understanding. Dave and Corrollie use a wairua, whakaaro and tikanga Māori approach. They take pride in working with the whānau unit as a whole and providing tamariki with a voice. The couple work in collaboration with social workers; whānau and community organisations to ensure the right support networks are identified and implemented throughout the process. “What is really good about the model is that when children see us engaging with their whānau it stabilises them in the home. Their behaviour becomes really, really good,” says Dave. The pair have worked with more than 70 whānau and their approach has seen many of their tamariki successfully return to whānau. Dave and Corrollie provide on-going support to whānau once tamariki return home, with follow up visits and hui to address any challenges they may face. Whānau hui now play a daily role in the lives of Isabella and her children, providing a platform for respectful discussion and open communication. This is just one of many tikanga Isabella and her whānau have established at home after working hard to get her children back into her care. Isabella first met Dave and Corrollie in Whangarei and says without their guidance she may never have regained custody of her children. This all changed when Isabella was contacted by Dave and Corrollie who worked closely with her, her wider whānau and tamariki to build an environment her children would flourish in. Since working with the couple Isabella has had her children back in her care for almost a year and she continues to work closely with Dave and Corrollie. Dave and Corrollie’s work recently featured on TVNZ’s Maori Current Affairs show Marae. Ultimately their long term dream is to become full time Mentor / Coaches for caregivers to help share the model they use, that has seen great outcomes for tamariki in care.